Program your Espressif ESP32 module to communicate with Ubidots using MQTT and MicroPython code. By reading and following closely to this quick start guide you will be able to send data from the ESP32 module to Ubidots using the Publish method over MQTT. Now, that we have the project built and synchronized, it's time to code the ESP32 to send data over the MQTT protocol. 1- To publish data over MQTT, install the libraries umqtt.robust and umqtt.simple. First, we are going to add the folders to hold the libraries. 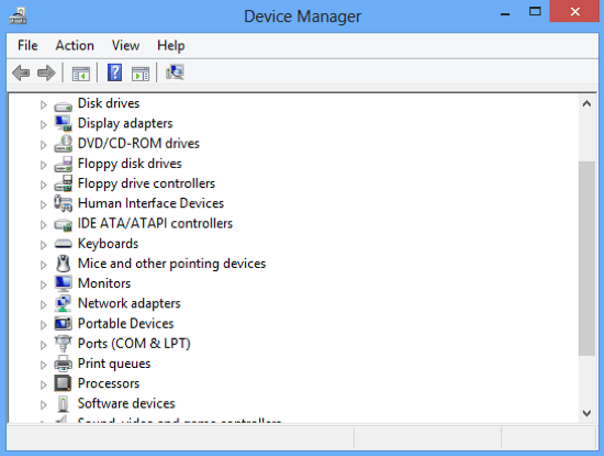 Right click on the folder "ESP32" and select "New folder", and assign "lib" as the name. 2- Next, we have to add the library “umqtt” into the "lib" folder. Right click on the folder "lib" and select "New Folder" and assign it the name: "umqtt". 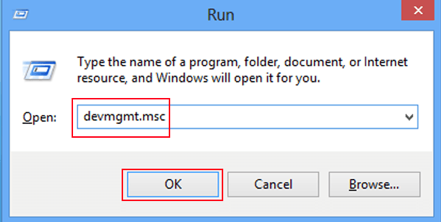 3- Then, click on the folder “umqtt” and select “New File”, assigning the name “simple.py”. Copy the code from the Micropython “simple.py”repository and paste it into “simple.py” file. Next, repeat these instructions but with “robust.py” as the file name and paste this “robust.py” Micropython library into the file. **Save your simple.py and robust.py code files when finished. 4- Complete the setup by synchronizing the project. 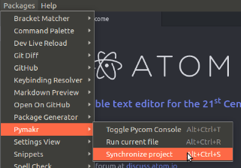 In the upper toolbar, select Packages > Pymakr > Synchronize project. 1- Now that we have the project built and synchronized, it's time to code. To send data to Ubidots copy, paste, and save the below code into the “boot.py” file. Go to your Ubidots account to visualize the device and data just created. In less than 30 minutes, the ESP32 module is now available for publishing data to the Ubidots cloud over MQTT protocol, using WiFi. Now it’s time to build a dashboard and create widgets to manage the variables of your ESP32 module.